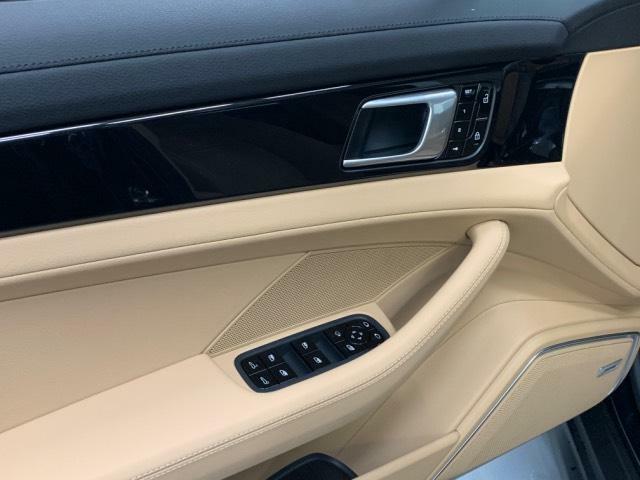 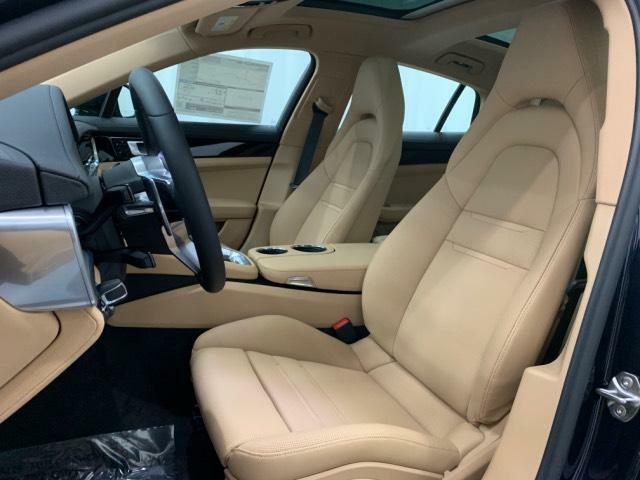 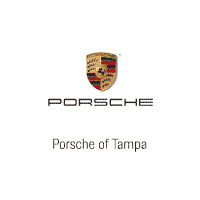 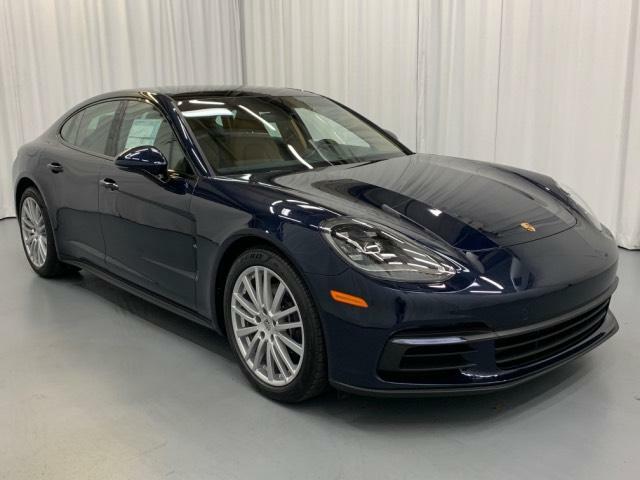 Leather Seats, Navigation, Quad Bucket Seats, Power Liftgate, Heated Driver Seat, Back-Up Camera, Turbocharged, Satellite Radio, iPod/MP3 Input, Bluetooth, CD Player, Dual Moonroof, Keyless Start, Dual Zone A/C, Smart Device Integration. 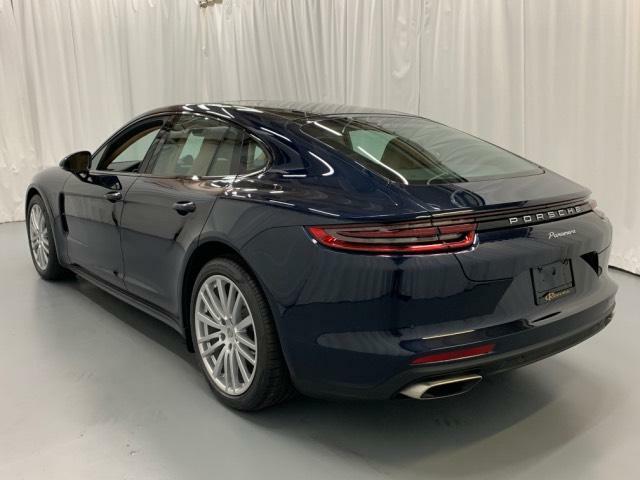 Rear Spoiler, MP3 Player, Aluminum Wheels, Keyless Entry, Remote Trunk Release. 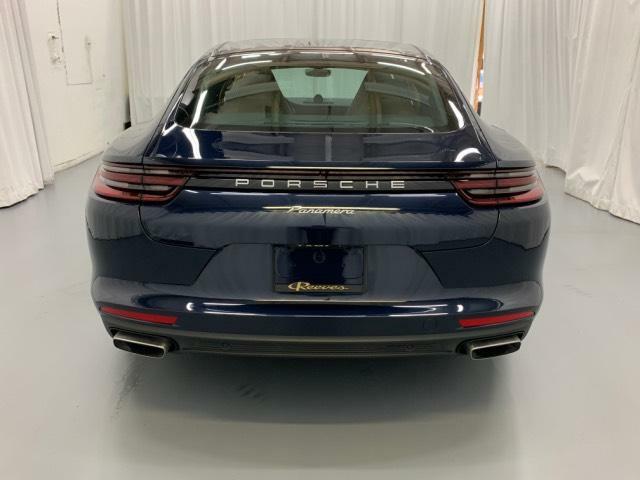 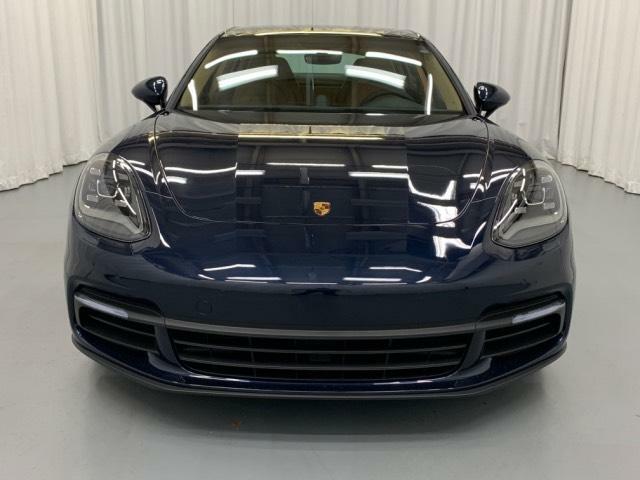 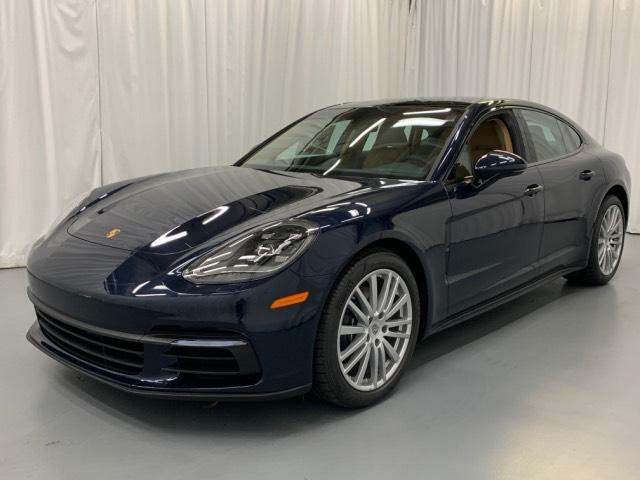 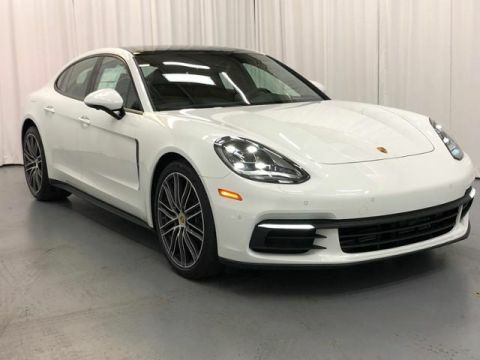 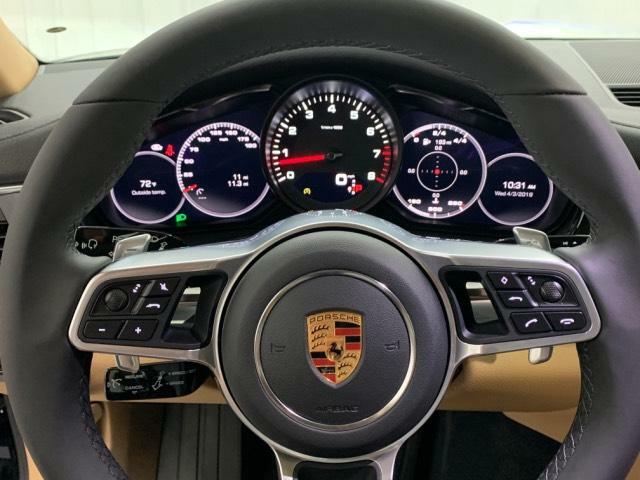 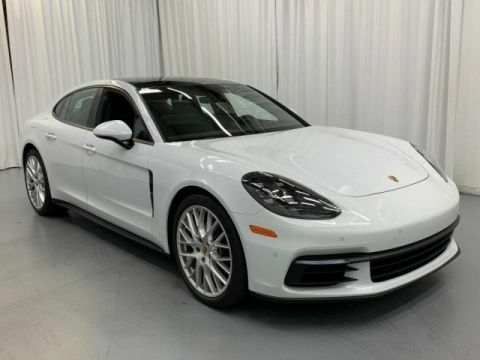 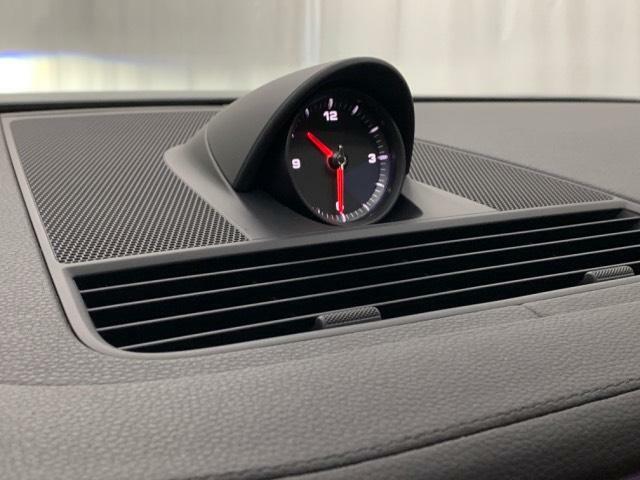 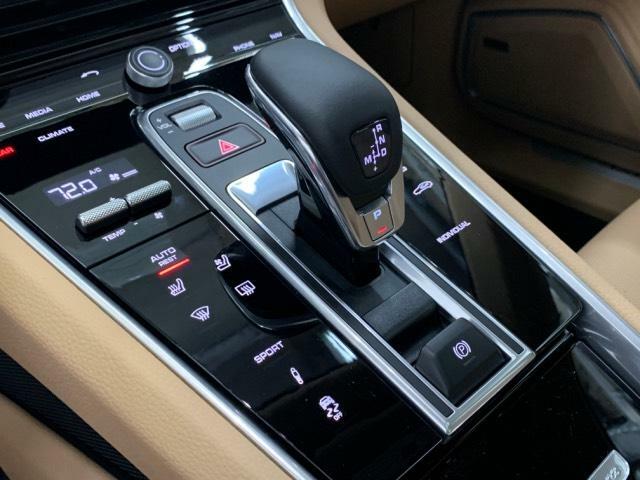 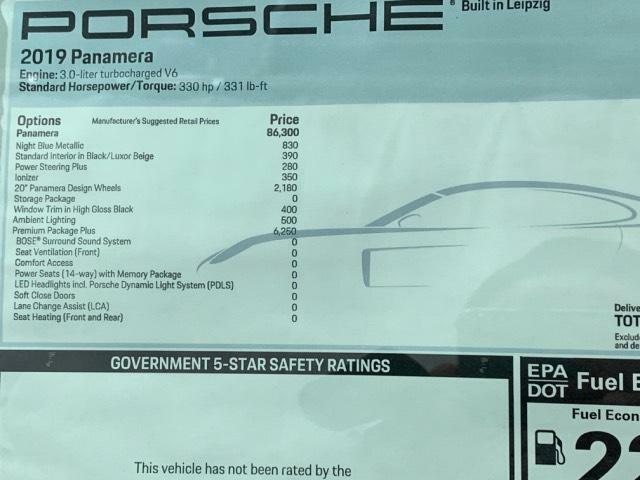 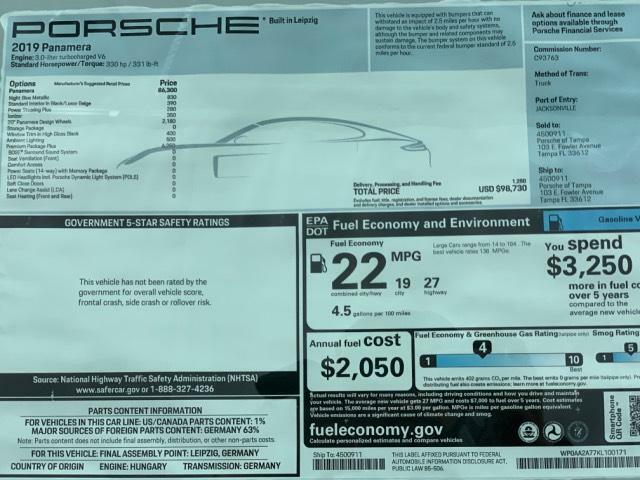 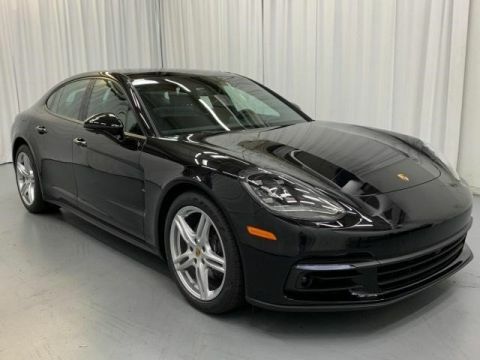 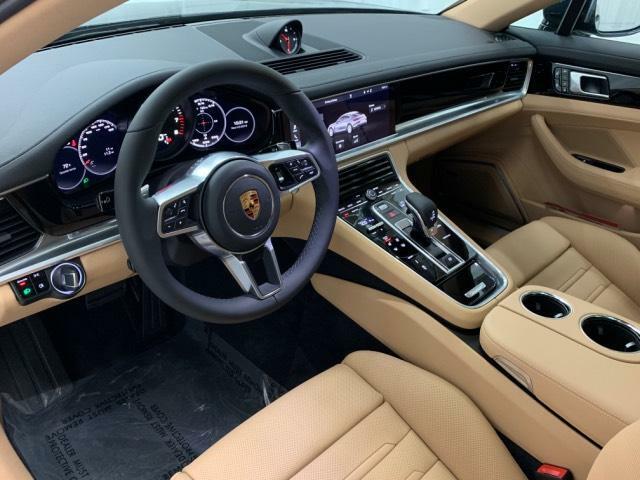 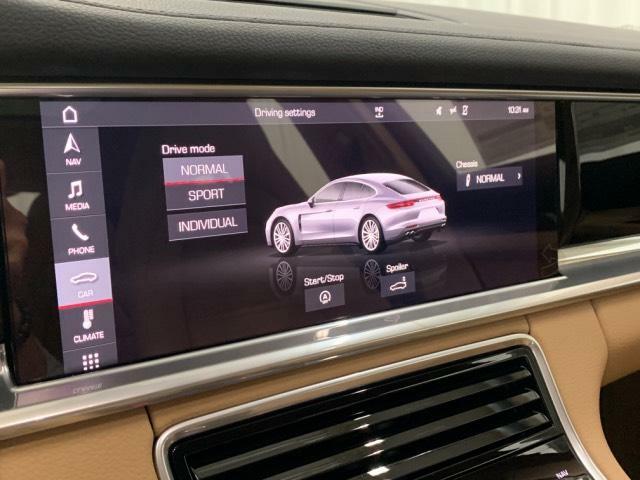 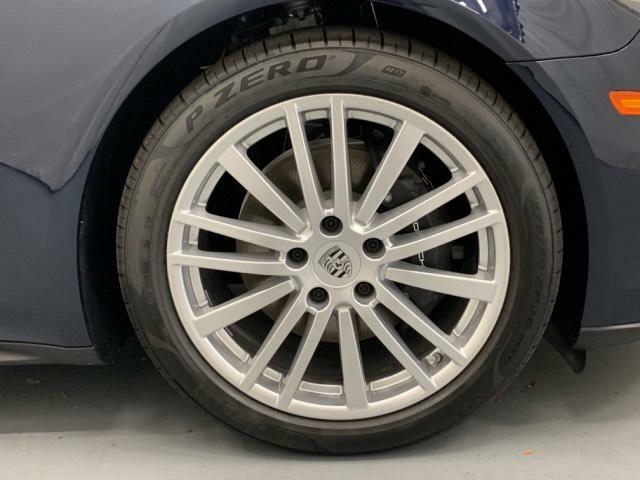 Porsche Panamera with Night Blue Metallic exterior and Black interior features a V6 Cylinder Engine with 330 HP at 5400 RPM*.